"The national chauvinists violently killed Somen on 8 March 1942 at the tender age of twenty two." Through this passage, Chanda sign posts an important period in the history of the Indian nationalist struggle. This came in the wake of the 1942 Quit India Movement—a time in which a violent proto-fascist strain emerged in the nationalist struggle and claimed the lives of several young revolutionaries like Somen Chanda. A young Somen joined the Communist Party of India in the year 1941. Under the tutelage of Satish Pakrasi (1893-1973) in Dhaka, Somen was entrusted with the task of developing the cultural movement on the one hand, and organising railway workers on the other. Somen belonged to a group that firmly believed that India’s anti-imperialist struggle had to align with the worldwide struggle against fascism. Together they adopted Dimitrov’s “United Front” thesis that the Indian communists should collaborate to form a broad forum in which anti-imperialist and anti-fascist forces would seamlessly come together to fight colonial-fascist powers. But this changed after 1942. The Congress Socialist Party, the Forward Bloc, the Revolutionary Socialist Party, and some other secret societies blatantly admired the fascist forces in Germany and its ally Japan. Nationalism in this period was characterised by a brutal communal bias. This rabid national chauvinism affected several parts of Bengal and it was some of these national chauvinists who killed Somen on 8 March 1942 at the tender age of twenty two. 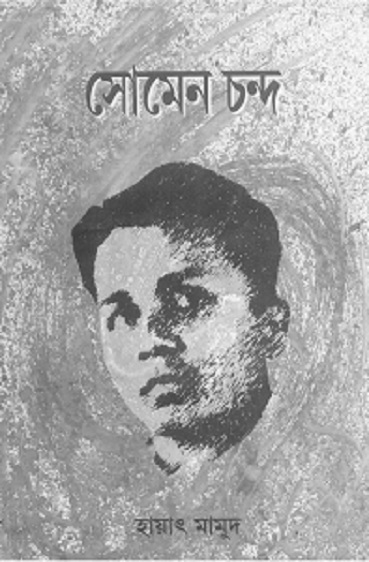 Born in Dhaka, Somen Chanda wrote a dozen short stories and half a novel during his short life. While his politics informed the lives of the characters he wrote about, formally, the stories are also realistic representations of the lives of middle class men and women of his times modeled on the hallmarks of European realist fiction. The first story from his Selected Stories published by Thema in the year 2001, “The Night” depicts the precarious condition of the young communist Sukumar who is an avid reader and a fan of Maxim Gorky’s famous novel Mother. Not only does he identify with the character of Pavlev for his keen interest in reading despite the latter’s indifference to politics, he also finds a resemblance between Pavlev’s mother and his own mother. By embedding Mother’s narrative in the narrative of the story, Somen endows Sukumar’s mother with strength and potential to move on despite her son’s sudden disappearance at the end of the story. Perhaps this is how Somen Chanda pre-empted his own precarious life as a party worker in a fascist regime and wanted to depict it as faithfully as possible before it was violently cut short. “When will this plot be foiled?” asks a frustrated and disillusioned Ashok in a town torn apart by riot, echoing so many of our concerns in the present times as we live to see India regain its proto-fascist strain and rabid chauvinism. Somen Chanda would have been ninety seven today had he been alive. Sneha Chowdhury is an MPhil Research Scholar at the Centre for English Studies, Jawaharlal Nehru University. She works with the editorial collective at Indian Writers' Forum. Bhattacharya, Malini. "Introduction". 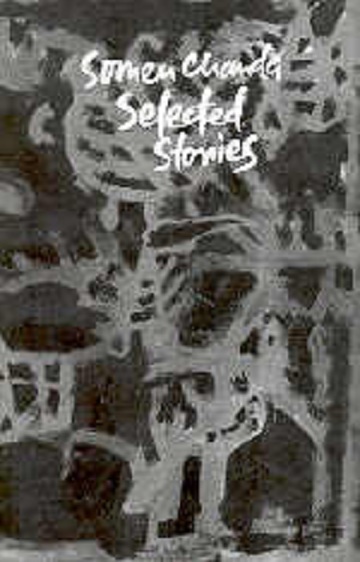 <em>Somen Chanda Selected Stories</em>. Calcutta: Thema, 2001. 1-10. Print.